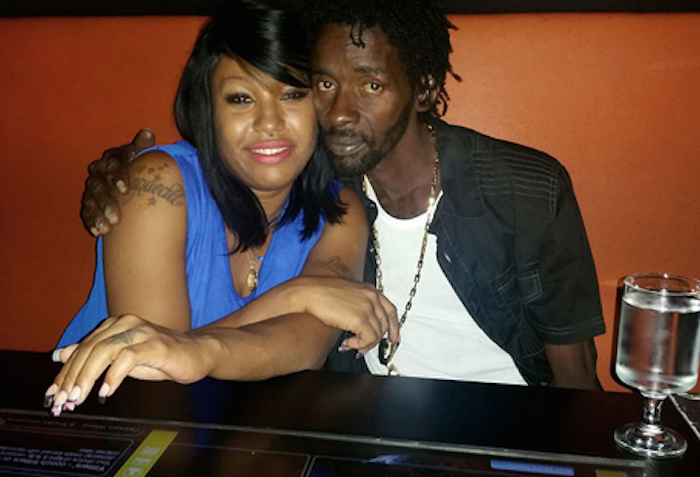 Gully Bop is reportedly considering to file a lawsuit against his former lover Shauna Chyn. According to sources close to the “Wuk Affa Mi” deejay, he is upset that Chyn stole his “From The Money To The Gully” line for her debut album. “Right now this is an insult to injury for Gully Bop if you ask me, sources said. “There is a lot of things they are doing behind the scenes to stop Bop’s food and now this is crossing the line. How can you take his tagline and trying to profit from it? He might be taking her to court so we shall see how this plays out.” they added. Last year Shauna Chyn revealed that her romance with Gully Bop was just for the camera as they weren’t actually dating. The “Suicide” singer claimed it was only a publicity stunt designed by his management team. According to Chyn, the plan which was structured as a ‘nothing to something’ success story was going great until the “Body Specialist” deejay wanted more out of the arrangement. She claims that Bop began to have real feelings for her and forgot it was all a show. Shauna added that she wasn’t going to speak out on their business deal however she’s tired of her name getting involved with Gully Bop as the negative press is affecting her music career.